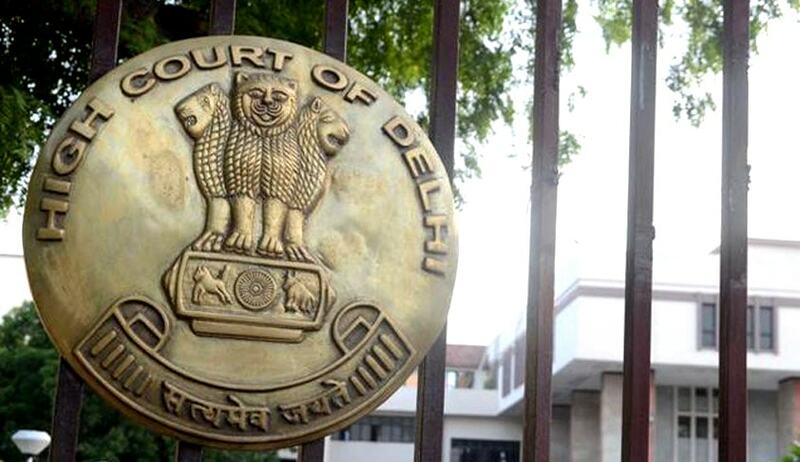 In an important pronouncement, the Delhi High Court has struck down amended Rule 5A(2) of Service Tax Rules, to the extent that it authorizes the officers of the Service Tax Department, to audit the account of an Assessee. Division Bench of Justices S. Muralidhar and Vibhu Bakhru, observed that the expression ‘verify ‘in Section 94 (2) (k) of the Finance Act cannot be construed as audit of the accounts of an Assessee and, therefore, Rule 5A (2) cannot be sustained with reference to Section 94(2)(k) of the Finance Act. In Travelite (India) v. Union of India, a Division Bench of Delhi Court had struck down Rule 5A (2) as being ultra vires Section 72A read with Section 94(2) of the FA. In a Special Leave petition filed by the Union of India, Apex Court has stayed the judgment. Meanwhile, the Rule was amended. The present challenge against the amended Rule was considered by Delhi High Court afresh.